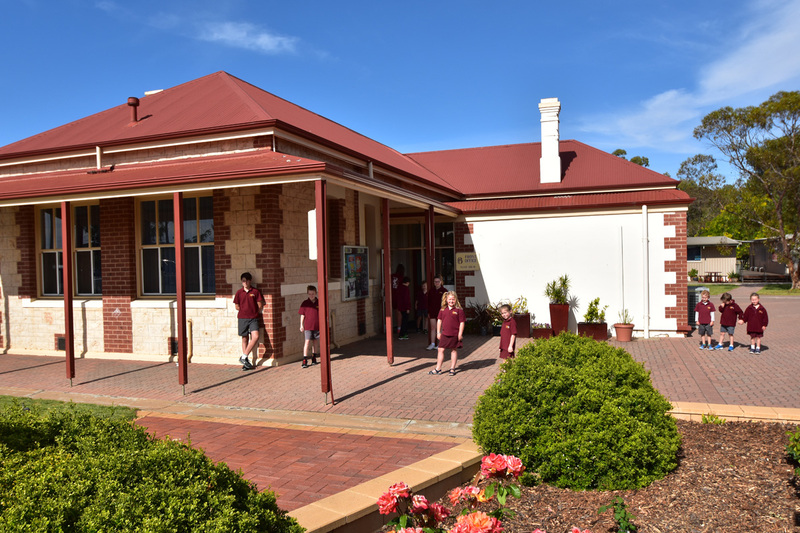 Balaklava Primary School is a proud public school with a long history of serving the Balaklava township and surrounding areas. 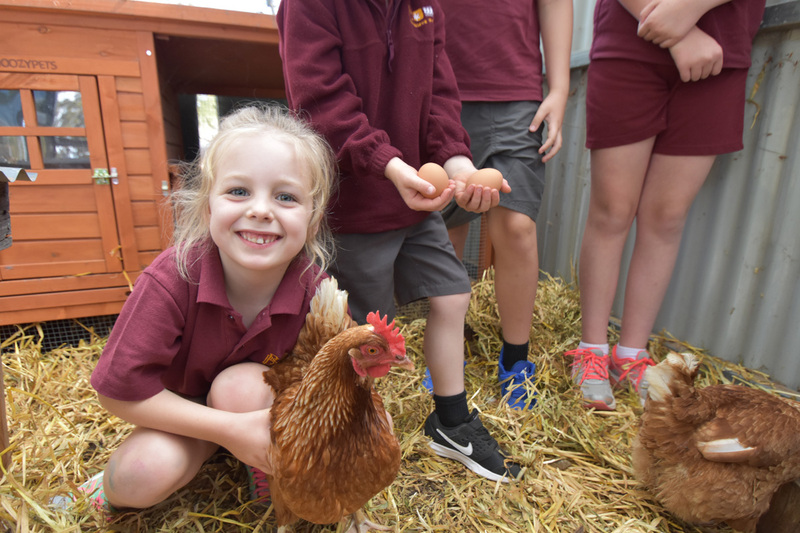 We manage a fleet of 11 buses and students come from areas as far afield as Lochiel and Port Parham. 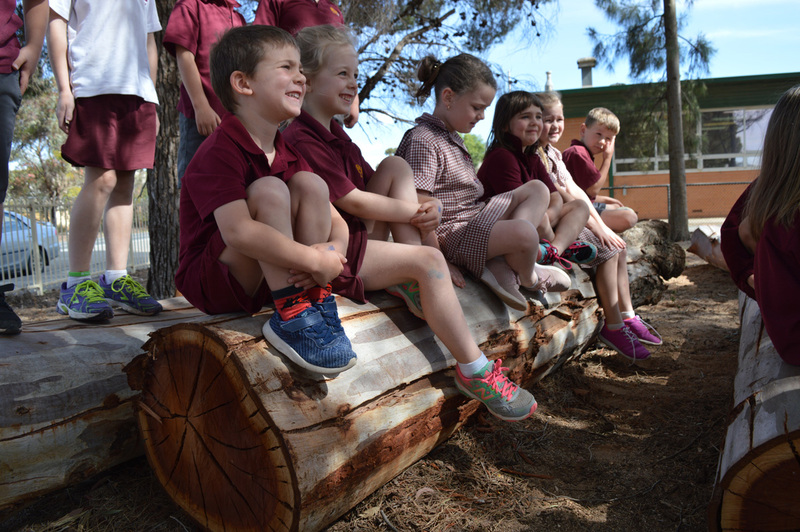 Our school is set in beautiful, well-kept grounds, shares a boundary with Balaklava High School and is within a short walking distance of the Balaklava Child Community Centre and Out of School Hours Care (OSHC). 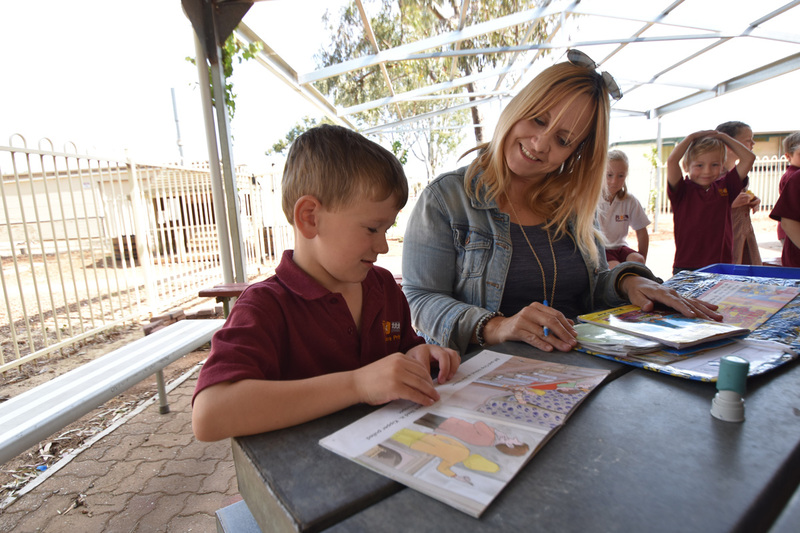 Balaklava Primary has a strong focus on developing the whole child. In addition to strong literacy and numeracy programs and the integration of digital technologies, we offer an exceptional music program. 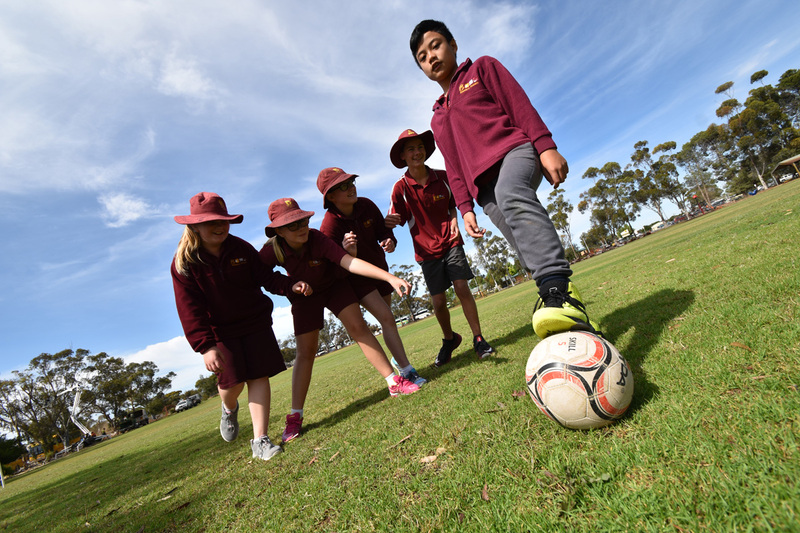 Our school values Mutual Respect; Tolerance; Success; Fair Treatment; Cooperation; Responsibility and Honesty are reflected in all areas of our school community and our motto Believe, Participate, Succeed encapsulates our attitude to learning and life.